Good evening everyone, hope your week is going well, my week had been a productive week so far but it also feels like the longest week ever already lol but hey only 2 more days til the long weekend and its a 4 day weekend wooot. 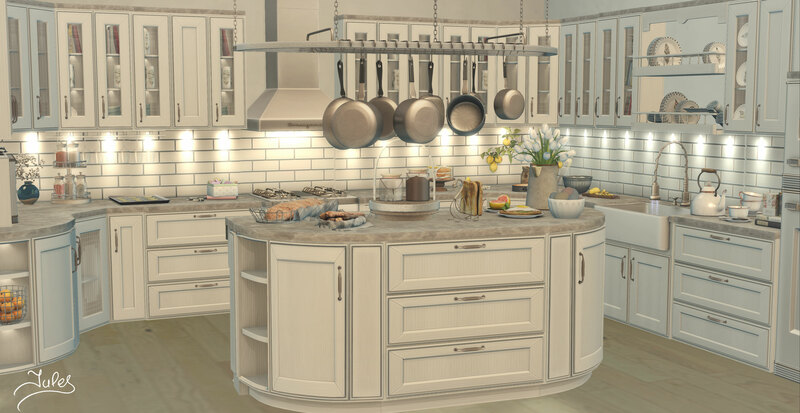 Today I have put together another kitchen, I don’t know whether it’s because my rl kitchen is too small to have such an amazing kitchen in it but I really love putting together kitchen scenes. 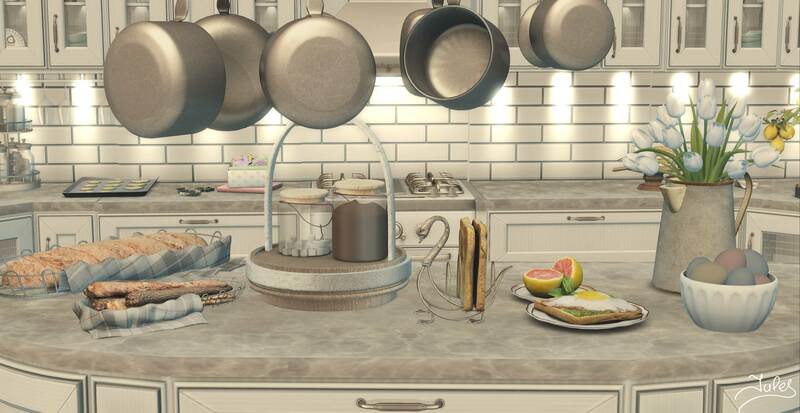 Today was a kitchen I found by chance when I popped to the Consignment Store not long back. It’s truely beautiful I chose the white colour but there are others to choose from. 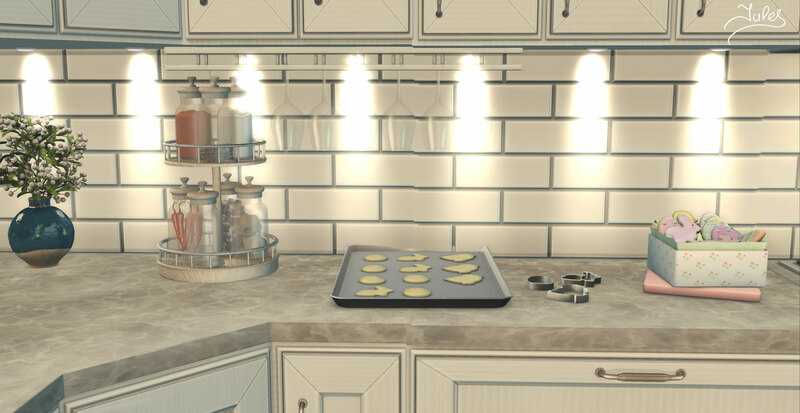 With the gorgeous house is by Convair new in Illuminate my scene started. You cannot see a great deal of the house in this scene but you will in my next post so stay tuned. 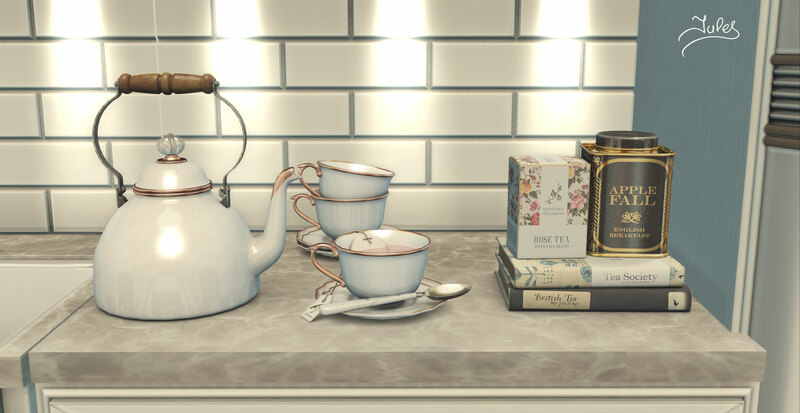 Merak has a super cute Kitchen Goodies set at Illuminate this round, I accomanied that with the gorgeous kitchen sets by Zen Creations, Apple Fall and Dust Bunny I got recently too. 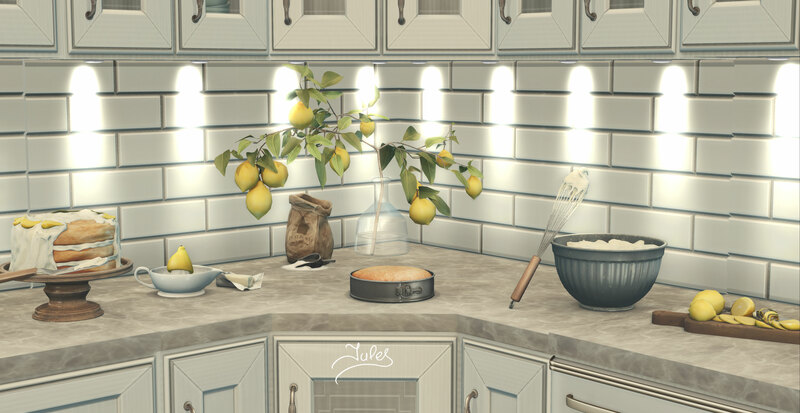 Hope you like, I know I enjoyed creating. Beautiful and very life like photography, really incredible work, thank you for including Zen!